Umarex 11mm and 22mm Combination Rail | Easter Weekend Sale! This combi rail adapts to airgun pistols that have a removable rear sight. It will accept airgun accessories with either 11 mm or 22 mm mounts. 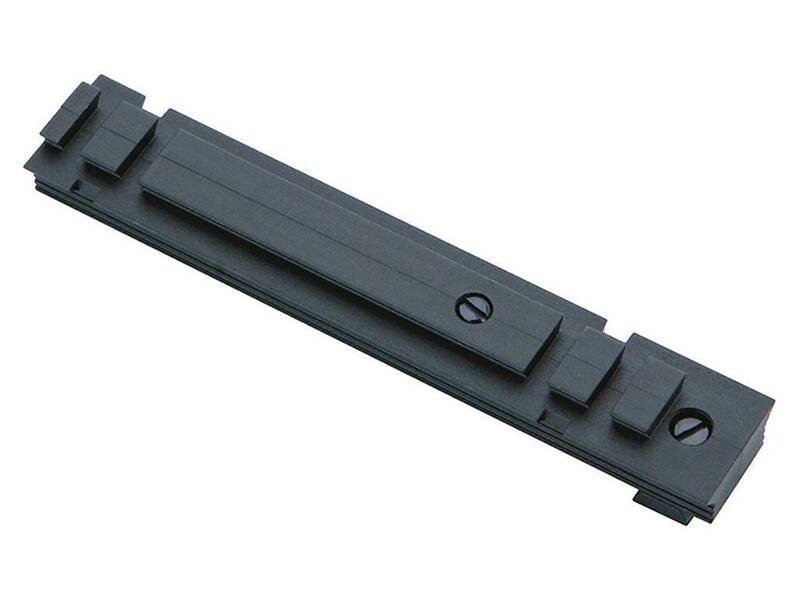 This airgun accessory rail accommodates optics like the Walther Red Dot Sights.